About Us... We are one of the largest property auctioneers in the West Yorkshire towns, with a wealth of knowledge and expertise. 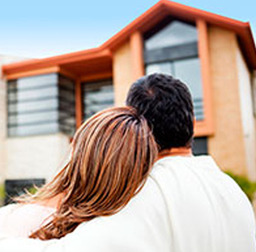 Our proven track record ensures both buyers and sellers achieve the best possible auction outcome. 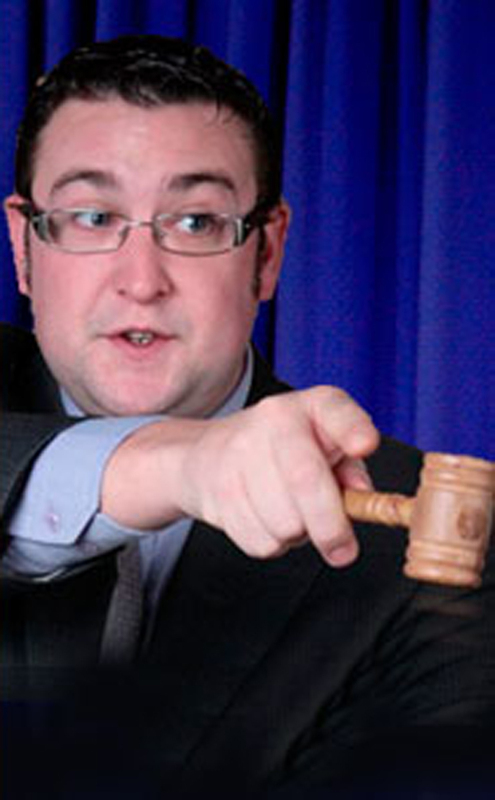 Our auctions are generally held at the prestigious John Smith's Stadium In Huddersfield, catering for several hundred people at one time. 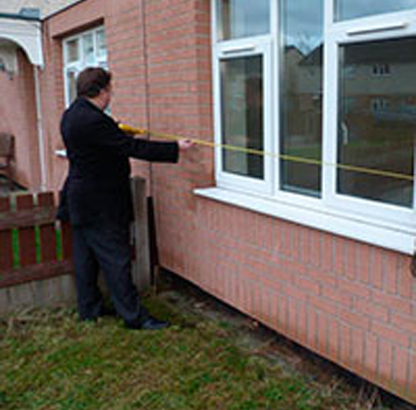 These normally include lots ranging from small domestic to large commercial properties. More Information... We provide professional advice on residential, commercial and industrial matters to clients ranging from banks and building societies, local authorities and local business to individuals and housing associations. Call us or visit our website for more information.